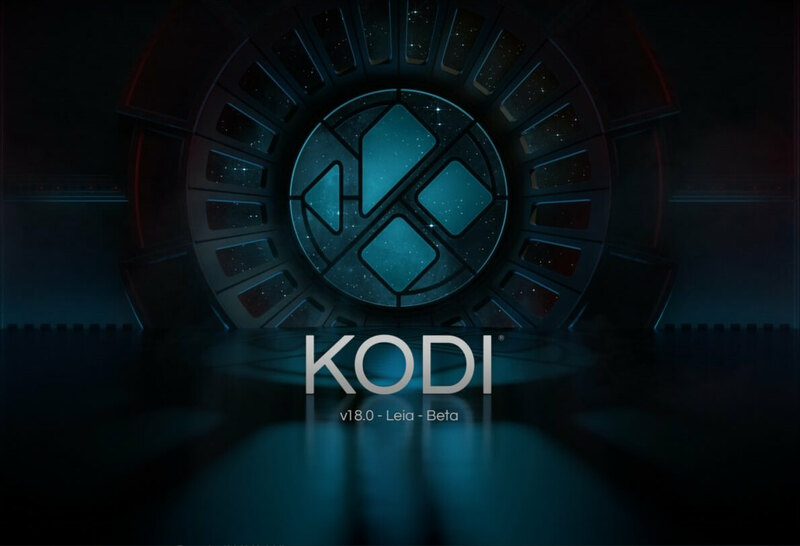 The team over at Kodi have now released the well anticipated new version of Kodi called Kodi 18 Leia. 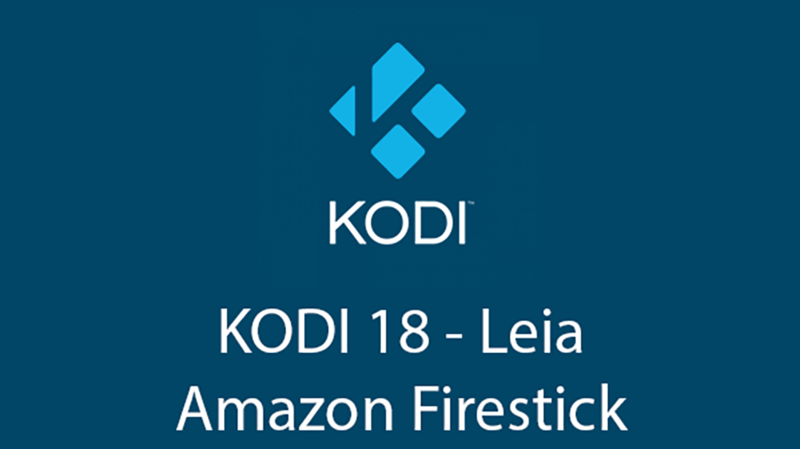 An Amazon Fire TV Stick is what we will be installing Kodi 18.1 Leia onto to get all of our free channels, movies and sports etc. It is available from Amazon as well as many other online and local stores. To purchase an Amazon Fire TV Stick from Amazon, please Click Here. Although Kodi 17.6 Krypton is the latest and main version of Kodi, the team over at Kodi are already working on the new version of Kodi called Kodi 18 Leia which is now on Release Candidate 2 (RC 4). Although Kodi 17.6 Krypton is the latest and main version of Kodi, the team over at Kodi are already working on the new version of Kodi called Kodi 18 Leia which is now on Alpha 3.